Dylan will turn 13 this month. Every year he gets harder to buy for. He has never shown any interest in birthdays. He often won’t open any presents and although he enjoys eating cake the candles burning brightly on the top will often make him anxious, resulting in him grabbing at his ears and holding them tight until the cake is taken away. He doesn’t yet register that if he blows them then they will expire. He is gripped by pure panic. So needless to say that July with three birthdays in the house in it can be stressful for him at best. Yesterday was both Joshs and my birthdays; and Dylan was okay. 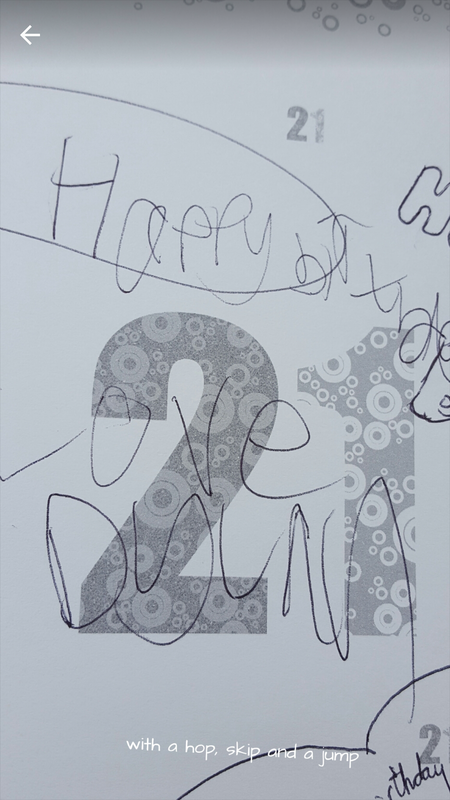 He has learnt to write his name in the cards and with a bit of support was able to insert the card into the envelope before sealing it. Yesterday he sat with the cakes and watched- albeit guarded- the candles be lit and be blown out. Dylan managed well with the excess wrapping paper and change to routine and having boxes and mess about the place and being late for everything due to Josh wanting to bring all his new bits everywhere. He coped. Later on it, about 10pm when all the children had settled down, the little ones asleep and Dylan just sitting in his bed in the cool darkness of his bedroom gently humming to himself. I glanced in on him to see him sitting quietly gently flicking the chewed up old straw that he’s been carrying around the last few days. The only item that he’s reslly shown any recreational interest in. ‘And what would you like for your birthday?’ I gently whisper to him. He looks up a me softly but blankly before getting back to concentrating on his dishevelled plastic drinking straw. 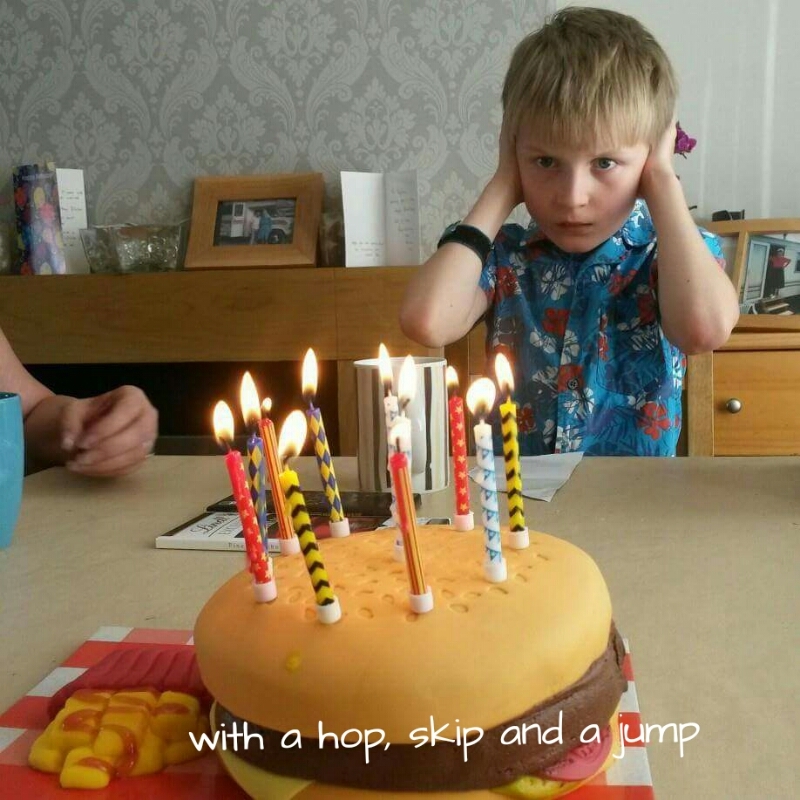 I was hoping with the emerging communication on the Ipad that we might gain a bit of insight into what Dylan would like about his birthday or for him to be able to express what he doesn’t like even – so we can make his birthday as bearable as possible for him. But so far we have learnt little about this.